Smederevka is the most widely planted white variety in the Republic of Macedonia, but it seems likely that its origins are in Bulgaria, where there is some genetic diversity. A legend that it was brought to Bulgaria from Egypt by the crusaders is likely to be no more than that: a legend. 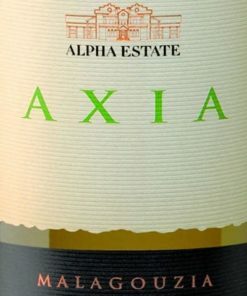 This is a pale lemon wine delivering tropical and stone fruit aromas underpinned by a streak of zesty citrus. 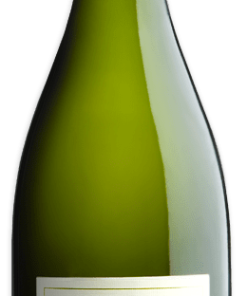 Beautifully balanced on the palate with crisp and refreshing fruit flavours through to a clean, vibrant finish.